so great, very nice job and classic color, og I love it XD. This is a fav! Least I can do for such a piece of art! The color and the tone is excellent! hmm...this one is just awesome! i really love the ancient worn out texture, everything goes together really well. nicely done. love the texture that you use and nice concept too! I love the grungy, and old-looking textures. Gives a sort of an old feel, ya know. 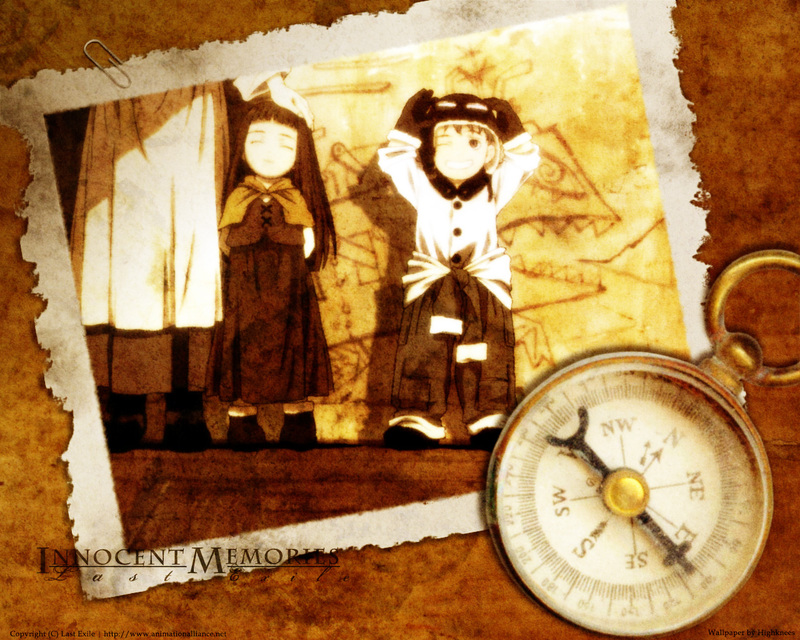 The image is so sweet, really brings back some *ahem* innocent memories of mine. This one deserves a favourite. Lovely.